It’s true this time! It’s been a hot debate always if Hina Khan aka Akshara is quitting the show or was it just rumours surfacing for TRP as it is one of the super hit daily soap. 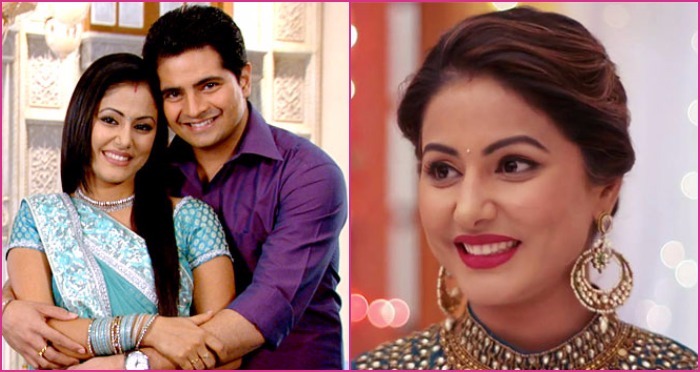 Lately, Hina Khan aka Akshara was in the news because for her unreasonable demands on the sets of ‘Yeh Rishta Kya Kehlata Hai’, which were turned down. “Earlier she wanted 70 per cent focus on her character, later she asked for an equal footage in the Switzerland track. But she is still not happy. The track with Naira and Kartik is going well so makers are concentrating on them. Hina has been throwing tantrums and not shooting regularly. Even on the days she shoots she is there only for five-six hours, so the makers are planning to ease out her character. They are working on her exit. However, Hina is giving interviews to the media saying that she has quit the show and is open to work outside. But she has not yet put in her papers and in any case she has to give a notice period of one month”. If this is for real, that’s gonna be sad news for her fan and show followers.